It all started when Karen Kerski was an art director working at a Baltimore advertising agency in 1986. She enjoyed leading her design team. What she didn’t enjoy was the design department being treated as insignificant. The designers were always last to get the project and there was little time to do a great job. There was more than one account rep that got in the way of the design team’s communication with their customers. Every little thing had to go through these reps and it took a lot of time, time that they didn’t have. Tired of the corporate culture that stifled her creativity and put middlemen in between her design team and the customers, she set out to start her own agency. Not soon after, a young man, Don Keller brought his skills and talents to the table when he teamed up with Karen. Going against conventional wisdom at the time that you couldn’t just launch an ad agency, the young pioneers decided to pursue their dream of starting their own design firm – and Catalpha was born. Those first days were like the wild west – uncertainty, doubts and a tough time finding clients. 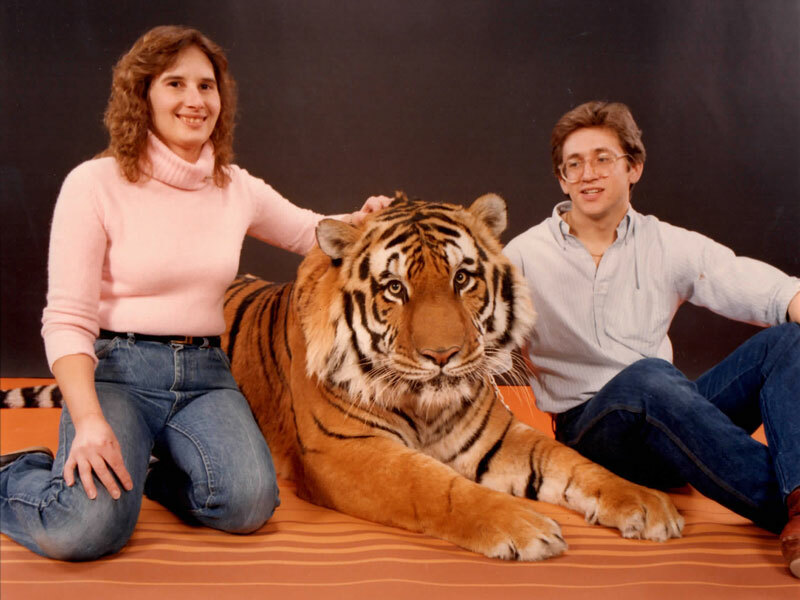 Starting an advertising agency Baltimore and challenging convention was like taming a wild tiger. They were nervous but they had courage and slowly but surely they tamed that wild beast (Proof in the photo!). Word spread about this young startup, who would always put your results at the top of their agenda. The business grew and next came hiring more team members and moving to a larger location. Then came working with Fortune 500 corporations -these weren’t the b-leagues anymore baby. After 26 years, they’re still here. And they’re not just here, they’re thriving. Ask them what is their secret, and they’ll tell you it is because they care about their customer’s product as if it was their own. That’s the bottom line. 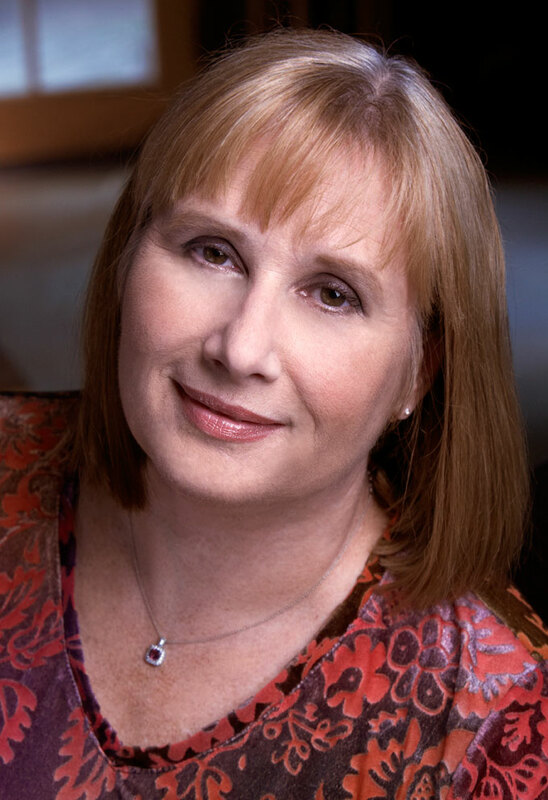 Since founding Catalpha in 1986, Karen has done everything an advertising person can do, including create effective marketing plans, manage accounts of every size, handle writing and design duties, even fix the copier. By helping take her clients to the next level, she has taken Catalpha to the next level. So while she occupies more of a management role, she still maintains a hands-on approach. From a long line of workaholic entrepreneurs, Karen eats, sleeps, and breathes marketing and advertising. You’ll be glad to have her on your side – you’ll be glad your competitors don’t. Along with Karen’s tenacious work ethic, she has an extensive background in hardware and home improvement industries. Having worked with Black & Decker, DEWALT, and Franke USA. Don had already worked for several ad agencies when he joined Catalpha as co-owner in 1988. The yang to Karen’s yin, Don sees that Catalpha’s clients bring their brand personality through every aspect of their marketing, whether it’s a website, POS display, print ad, or a coaster for a beer mug. Every day, Catalpha clients see the effect of Don’s wisdom showing up on their bottom line. Don’s talents range farther into the digital world with internet marketing, ppc & seo management. 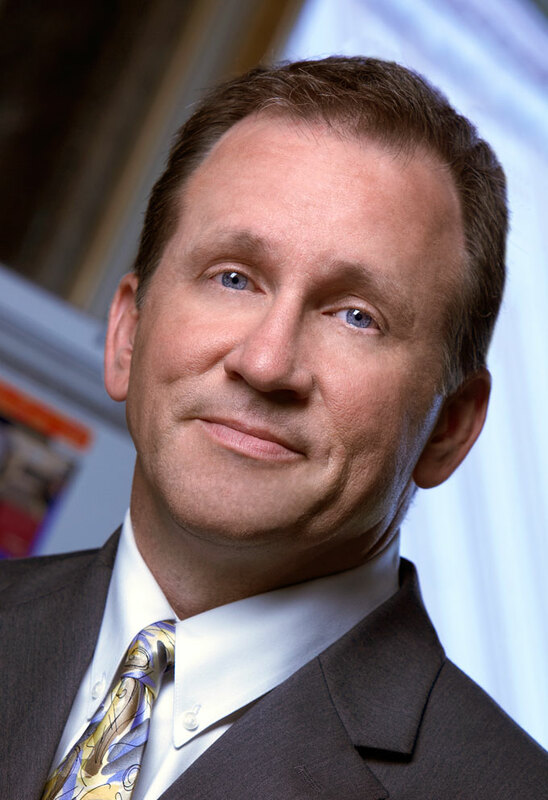 Don has an extensive background in the healthcare world having worked on such accounts as Johns Hopkins, St. Joseph Medical Center and Southern Maryland Hospital along with many regional and local businesses. Karen and Don on an early career photo shoot. Yes, the tiger is real and so is Don’s nervous look!